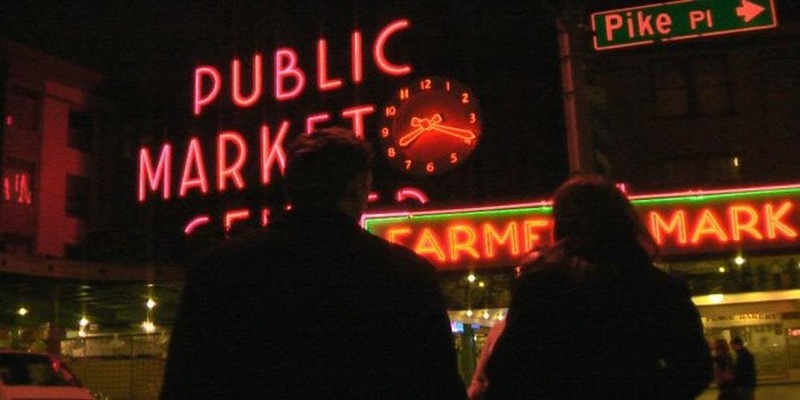 Unexpected Productions is offering a new type of theatrical event, Market Ghost Stories, a ghostly adventure through the Pike Place Market. 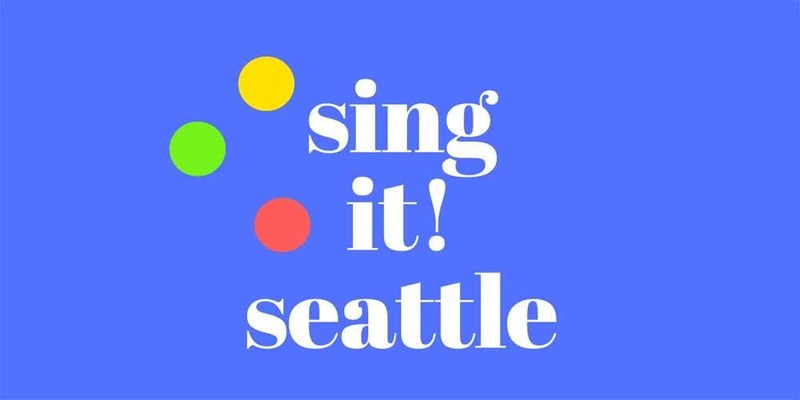 This 75-minute excursion leads you through the Market’s unusual arcades and alleys while sharing the often overlooked darker history of Seattle. By connecting each building, each landmark, to the ghost stories told you will see the Market in an entirely new way. 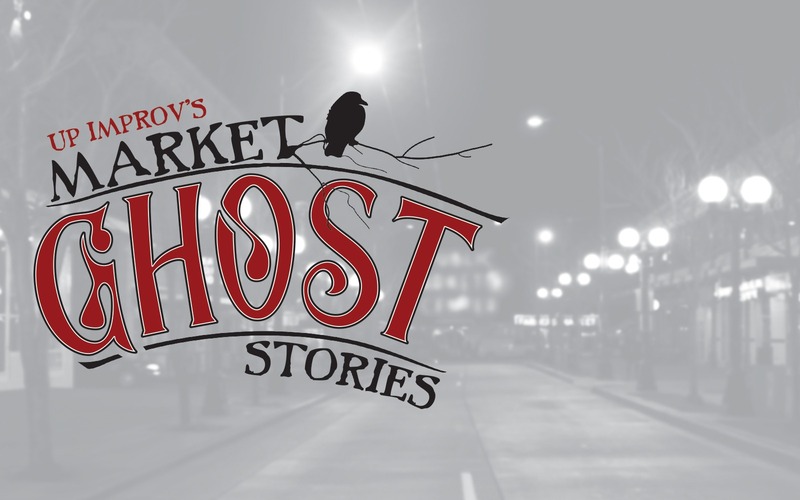 Led by members of Unexpected Productions Improv, Market Ghost Stories is the evolution of the original Market Ghost Tour. Who better to share stories than an improv company that has been weaving stories for 36 years.